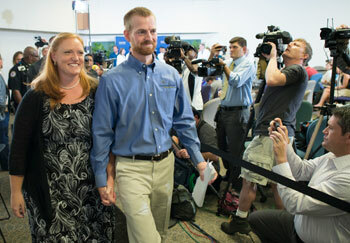 Dr Kent Brantly fulfilled his calling to serve the Lord as a missionary doctor with Samaritan’s Purse, when he went to Liberia with his wife Amber and their two children on a two-year assignment at the ELWA hospital in Monrovia. Soon afterwards, after his miraculous recovery, millions of people around the world watched as Kent stood before a large crowd of reporters for a press conference at Emory Hospital in Atlanta and gave all the thanks to God for saving his life. Knowing the power of prayer and the horror of Ebola, Kent expressed his heart: “Above all, I am forever thankful to God for sparing my life, and I am glad for any attention my sickness has attracted for the plight of West Africa in the midst of this epidemic. “Kent exemplifies the kind of doctors who serve with Samaritan’s Purse through World Medical Mission. 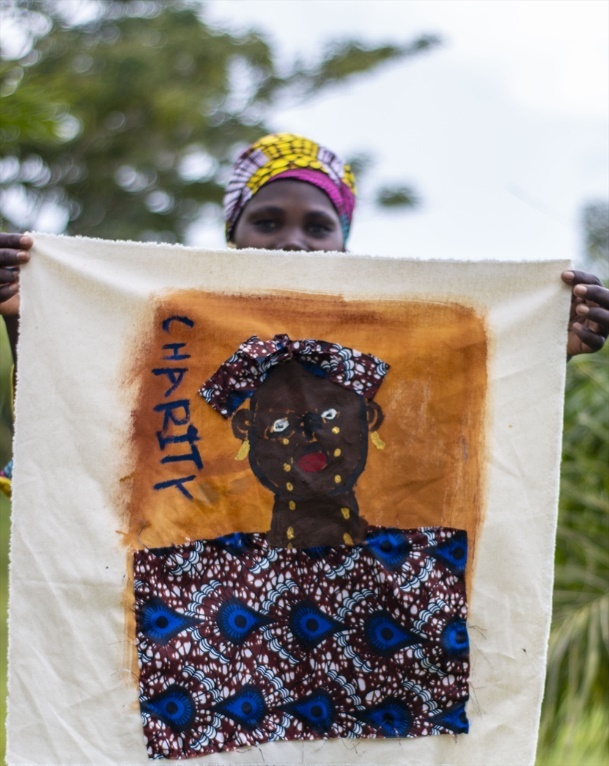 In response to the ongoing Ebola outbreak which, at the time of writing, has already claimed over 4,800 lives and threatens millions more, Samaritan’s Purse UK has launched an urgent appeal to continue to fight this epidemic. One of the key ways Samaritan’s Purse is responding in Liberia is by constructing and managing Community Care Centres in areas hit hard by the disease. A team of 15 international field staff is on the ground focusing on the implementation of the Samaritan’s Purse Ebola Community Protection Programme, working alongside 350 Samaritan’s Purse national staff. The team is also running an Infection Prevention and Control (IPC) Education Campaign, distributing up to 50,000 kits filled with basic hygiene items (such as disinfectant and cleaning supplies) to campaign participants, and providing training to health workers so they can provide hygienic, supportive care for infected community members.